WelbeHealth, a Menlo Park, CA-based healthcare services company, raised $15m in Series A funding. 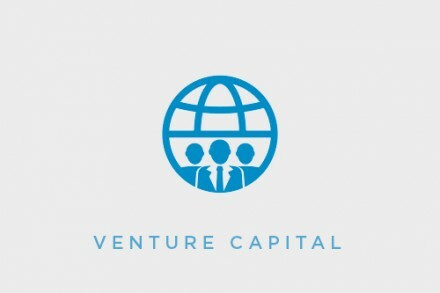 The round was led by F-Prime Capital and .406 Ventures. In conjunction with the funding, Jon Lim, a partner of F-Prime Capital, and Liam Donohue, managing partner of .406 Ventures, will join WelbeHealth’s board, along with Dr. Michael Zubkoff, a professor at Dartmouth’s Tuck School of Business and a healthcare economist at The Dartmouth Institute for Health Policy and Clinical Practice, and Adam Groff, MD, a Co-Founder of WelbeHealth and Chief Medical Officer for Bayada Home Health, will also be joining WelbeHealth’s board. The company intends to use the funds to develop its initial market and roll out new initiatives. Led by Si France, MD, co-founder and CEO, WelbeHealth delivers care to medically frail seniors combining physician house calls with team-based, intensive care management. The company is now preparing to launch several value-based care models, including Programs of All-Inclusive Care for the Elderly (PACE), to serve the most vulnerable dual eligible populations.